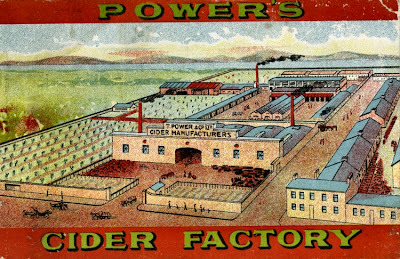 The spring exhibition "Brewing & Baking In Dungarvan" will be officially opened on Wednesday April 13 at 7.30 at the museum by Mr. Des Power a member of the the Power family. 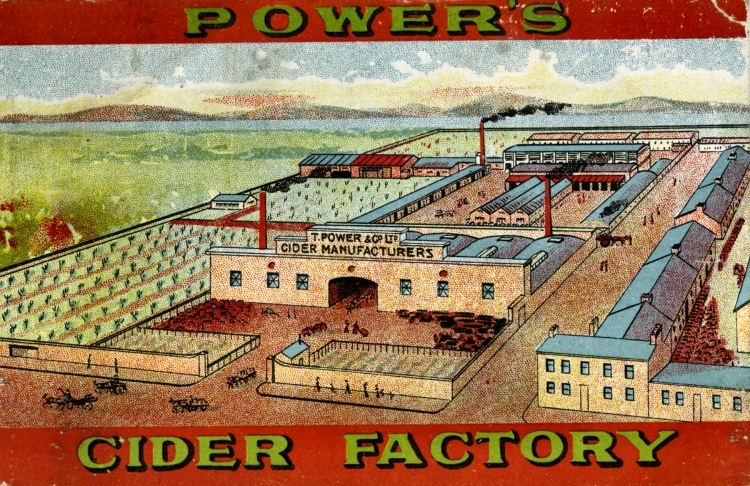 The exhibition which will coincide with the Waterford Festival of Food, will display many photos and memorabilia from the Power's brewery and bakery collection held here at the museum. We hope you can come along and join us on the night. The exhibition will run for a number of weeks.